Dynasty Warriors Online is coming to PlayStation 3. It was announced at the Tokyo Game Show, but all we received on it so far was a teaser page online. However, today KOEI released new screenshots and a Japanese retailer gives us new information on the title. First off, Japanese retailer Game Star has leaked information the release date and pricing. The standard edition will go for 6,090 yen and the special edition for 8,190 yen. Both editions will launch side-by-side on February 18, 2010. 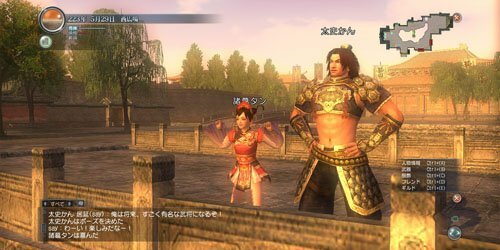 According to the retailer, Dynasty Warriors Online will feature online battles with up to 24 people at once. Ba-zing. Check out the screens at the gallery.